Gas prices in Northeast Ohio have increased by five cents to $2.791 per gallon this week, according to AAA East Central’s Gas Price Report. With the exception of a few states, state gas price averages in the Great Lakes and Central region are more expensive compared to last Monday. 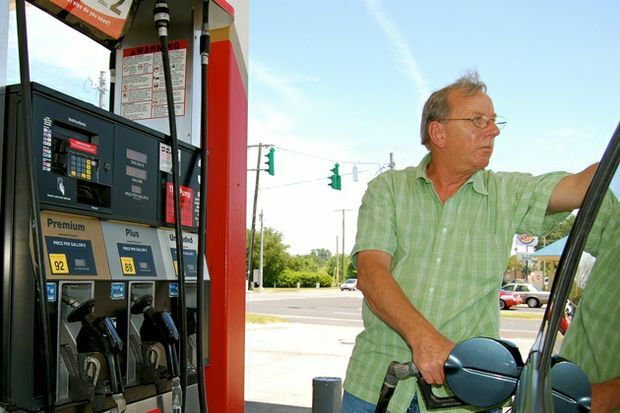 Statewide in Ohio, gasoline is on average a penny more expensive this week at $2.79. Gasoline inventories continue to tighten in the region following the fourth consecutive weekly draw. Total inventories register at the 51 million barrel mark. While this is the region’s lowest measurement for the year, it is on par with levels last year at this time, according to Energy Information Administration (EIA) data. At 9.88 million barrels per day, gasoline demand last week was near an all-time record high according to the EIA. More so, the latest EIA data shows gasoline inventories tightening from 240 million barrels at the end of June down to 231 million at the end of July. The boost in demand and drop in inventory have driven the national gas price average to $2.87, which is the most expensive gas price seen in August since 2014. Should inventories continue to tighten, a pump price rally could manifest before summer’s end. While today’s gas price average is one-cent more than last week, it is the same price as one month ago, yet 52-cents more than this time last year. At the close of Friday’s formal trading session on the NYMEX, West Texas Intermediate dropped 47 cents to settle at $68.49. Oil prices made some gains last week, but are ending at a loss after EIA reported that total oil inventories across the country grew by 5.6 million barrels last week. The build in crude stocks was supported by crude exports falling to 1.31 million b/d.